Vacationers booking their vacation homes on the Cape and Islands may or may not have noticed a small price increase for the weekly costs from last summer to this one. On average, listing prices have gone up 3-4%, according to Jeff Talmadge of WeNeedaVacation.com. Talmadge and his site specialize in advertising vacation rentals on Cape Cod, Nantucket, and Martha’s Vineyard. Although renters begin booking their Cape and Islands vacation rentals as early as Christmastime or before, Talmadge says there are still plenty of properties available and deals to be had. “Even this late in the bookings season, I predict we’ll be getting about 150 new homes on WeNeedaVacation.com from listers who have just bought or renovated a home or whose current advertisements aren’t getting the job done,” Talmadge says. “They are able to list with us just 2 or 3 months to fill any remaining vacancies.” To get a great deal, he says, it’s important to use vacation search engines like WeNeedaVacation to sort by price and even such amenities as “Walk to beach” or “Waterviews” – and check back frequently. He discusses the matter in further detail in his appearance on FOX 25 Boston. A week’s rental on Cape Cod, on average, costs $2,737, Martha’s Vineyard is at $3,636, and a rental on Nantucket, the most expensive, will run about $4,800. If you want to get a good deal, the closer you get to summer when booking a rental, the fewer amenities you should insist on. Cost-conscious vacationers should be sure to check for any Last-minute Availability Alerts or Owner Specials. Though renters may not want to hear it, the price increase is a good thing for the local economy – it means it’s finally recovering from the recession. Before putting down a deposit, it’s important to speak with the homeowner by phone if at all possible. And always use a lease for protection. The Inn at the White Elephant Village will open this summer with 20 units, including 14 suites and six deluxe guest rooms. Located on South Beach Street, the new Inn and existing White Elephant Residences will comprise the newly-created White Elephant Village, a natural extension of the award-winning White Elephant hotel that continues to be rated among the top hotels in the world by Travel + Leisure and Condé Nast Traveler magazines. This hot and humid summer weather has everyone longing for a cool island escape! 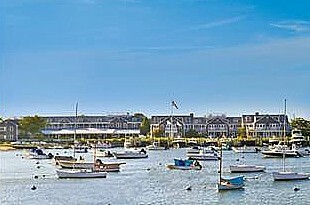 Nantucket Island Resorts is offering fantastic rates this summer with their Hot Dates, Cool Rates promotion. Think sun-filled days at the beach and evening clambakes on the dock. The Cottages & Lofts at the Boat Basin from $255 | Admire stunning views of the harbor and spend time with man’s best friend at the WOOF Cottages, the Cottages’ pet-friendly accommodations. White Elephant from $295 | Sip on delicious cocktails on the lawn overlooking the harbor, stroll the cobblestone streets and shop downtown. The Wauwinet from $225 | Retreat from the bustle of the town and take a trip to Great Point Lighthouse (located at the very tip of the island with no other soul in sight). White Elephant Hotel Residences from $350 | Enjoy all of the complimentary extras that the Residences offer, including access to the hotel’s private swimming pool (in season) and complimentary bicycles. 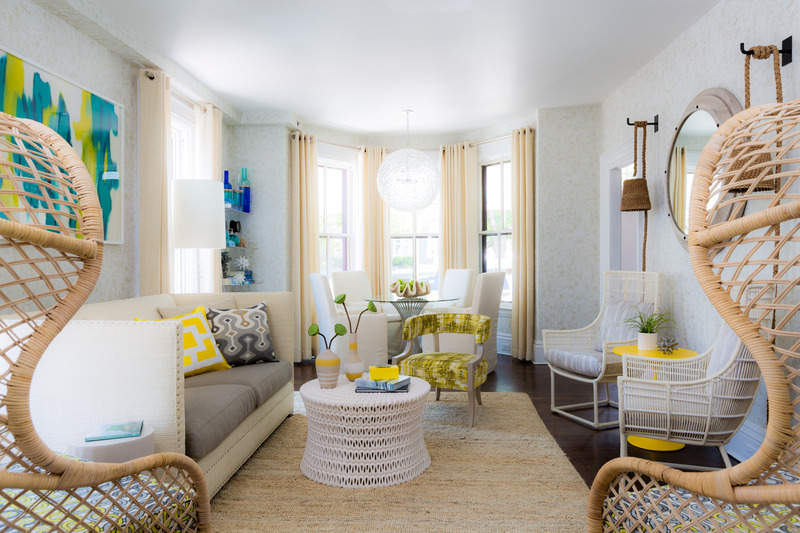 To book online, visit the website of the Nantucket Island Resorts property of your choice and enter the booking code HOV, or call 800.ISLANDS (800.475.2637) or 508.325.1000 and mention booking code HOV.